If you have been in an accident, which you have somehow contributed to, you may think that you cannot make a claim for damages. But even if you are partially to blame, you may still be able to receive compensation although the amount will be reduced to account for “contributory negligence.” Essentially this mean that the extent to which your actions caused your injury will be taken into account. 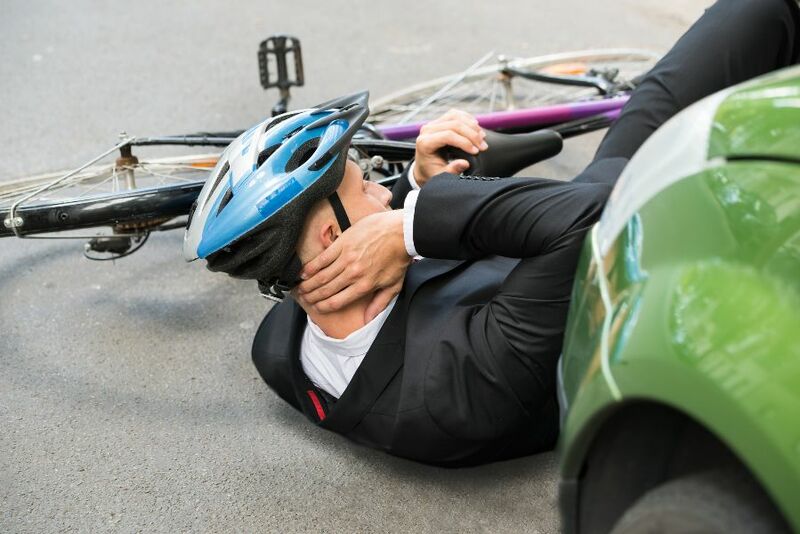 A recent example from our national specialist All-Scotland Sheriff Personal Injury Court is Daly v Heeps, which involved a collision between a cyclist and a car where both were held equally liable. Mr Daly was participating in a team cycle event on public roads. Mr Heeps was driving towards the cyclists. He was in a Ford Explorer towing a trailer with a boat. The trailer was 8 foot wide and not easily visible behind the large SUV. Both were travelling at approximately 25 miles per hour. The road on which they were all travelling was a narrow single carriageway with passing places. The carriageway was poorly maintained with numerous potholes. As a result neither of the two parties were positioned as close to the left of the carriageway as they ought to have been. When the cyclists and the driver approached one another, neither were directly observing the other. Mr Heeps was keeping an eye on the potholes, attempting to avoid driving his vehicle into them, and Mr Daly was keeping an eye on the cyclist in front in order to avoid colliding with him. Mr Daly’s arm was struck by the trailer of the SUV causing serious injuries. Sheriff Braid found Mr Daly and Mr Heeps equally liable for the accident. He found that both were travelling at excessive speed, and both should have slowed down and moved as far to the left as they could. He was also highly critical of both parties for not observing the road and other road users. Both parties were found to have taken the same negligent actions and so were equally at fault for the injuries suffered by Mr Daly. Mr Daly was awarded £110,000 compensation. We regularly litigate in the All Scotland Personal Injury Court and we can help you claim compensation.